We New Orleanians tend to be mighty protective of our historic properties. 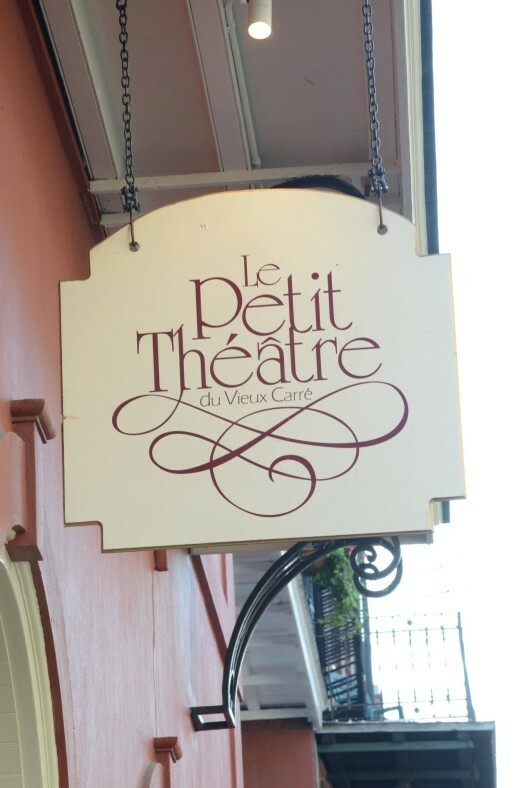 So it’s not so surprising that the repurposing of the French Quarter’s Le Petit Theatre caused some hot and heavy conversation a couple of years back. Worley, a native New Orleanian, has been acting, producing and teaching drama here for 25 years; the past 14 at Metairie Park Country Day School. Now, taking all that experience and wearing the battle scars that came from her past board service, she has moved into a new day-to-day position as Le Petit’s Executive Director. She is delighted with the success of their opening show, Nora Ephron’s Love, Lost and What I Wore, and the extraordinary feeling she sensed from the audience on that first night. The Board of Le Petit, along with an Artistic Committee led by Cassie Worley and aided by such well-known local theatrical talent as Brian Batt and Janet Daly Duvall, have created a new season of dramatic offerings ranging from Lombardi, a play based on the life of Green Bay Packer coach Vince Lombardi, to Hair, a ‘60s rock musical sensation based on the hippie counter-culture of the time. But local community theater, even if it is a more affordable kind of performing arts presentation, still comes with a price. Paying the bills is a reality check for everyone involved. Worley says the arrangement with the Dickie Brennan group has truly helped to stabilize the almost 100-year old organization. Worley knows the community is looking to the leadership of Le Petit to see that the institution does not revert to its previously disastrous fiscal situation. She’s mightily aware that it’s all too easy for a still-fragile arts organization to get into financial trouble. For information about Le Petit Theatre’s upcoming season and subscription and single ticket sales, go to www.lepetittheatre.com or call the box office, 504-522-2081 Tues-Sat, 11 a.m. to 4 p.m.